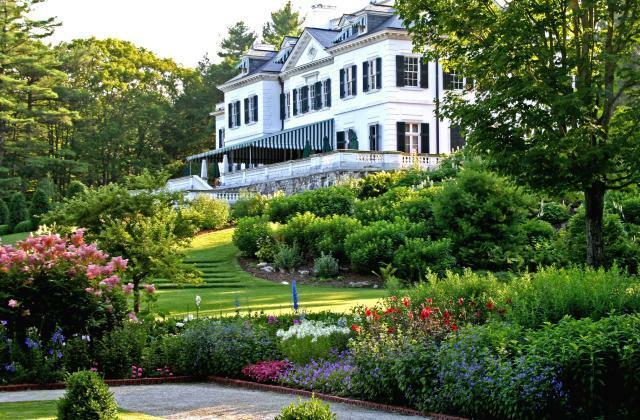 The Mount is both an historic site and a center for culture inspired by the passions and achievements of Edith Wharton. Designed and built by Edith Wharton in 1902, the house embodies the principles outlined in her influential book, The Decoration of Houses (1897). The property includes three acres of formal gardens designed by Wharton, who was also an authority on European landscape design, surrounded by extensive woodlands. Programming at The Mount reflects Wharton's core interests in the literary arts, interior design and decoration, garden and landscape design, and the art of living. Annual exhibits explore themes from Wharton's life and work.